Find out how Jetstar ensures cost-efficient virtual customer service, thanks to the flexibility of a hosted cloud solution. Jetstar Airways is the fastest growing airline in Australia and Asia. They operate in the budget travel sector and places a high value on customer service. Part of their charter is to ensure that customers are always well informed, and that the contact centers handle all customer interactions in a helpful, fair, open and consistent manner. 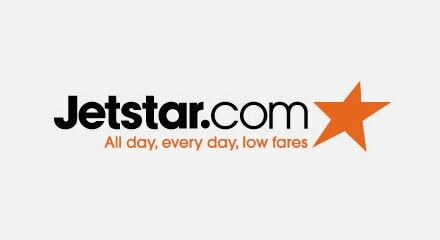 For several years, Jetstar had used an outsourcing agreement with an Australian call center service provider to manage their bookings and customer services. However, they realized that it was tied to that single supplier, so couldn’t take advantage of better rates offered by alternative suppliers. Genesys partner, ENGAGE, has developed a cloud-based customer contact platform using Genesys software, which they deploy to customers on a Software as a Service (SaaS) basis. The Genesys SIP-based architecture enables very cost effective virtual customer services so that ENGAGE can deploy their solution anywhere there is a data connection. This flexibility meant that Jetstar was recently able to open a new 200-agent contact center in the Philippines within weeks, simply by deploying the ENGAGE platform built on Genesys solutions.